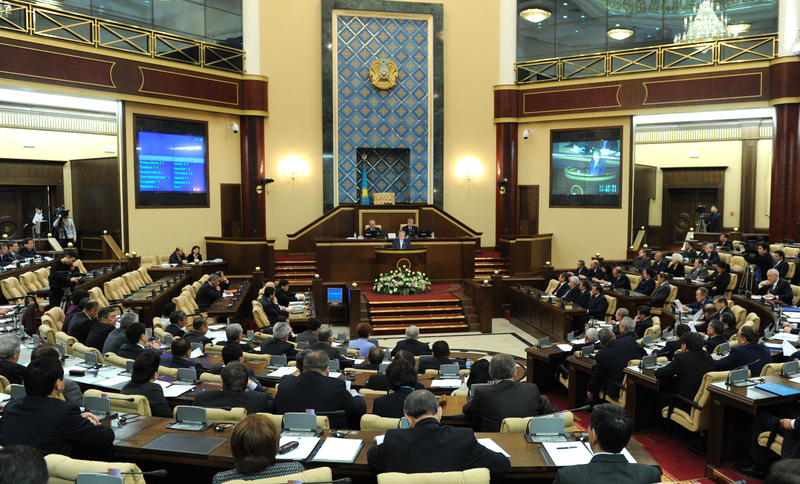 DUSHANBE -- The lower chamber of Tajikistan's parliament Wednesday (February 6) endorsed amendments proposed by the government to prevent Tajik citizens with criminal records from obtaining civil service jobs, reported Asia-Plus. The proposal, if it becomes law, would bar only those citizens who committed premeditated crimes, not those who committed them unwittingly, said Juma Davlatov, director of the country's Civil Service Agency. Tajikistan has about 20,000 civil servants, said Davlatov. 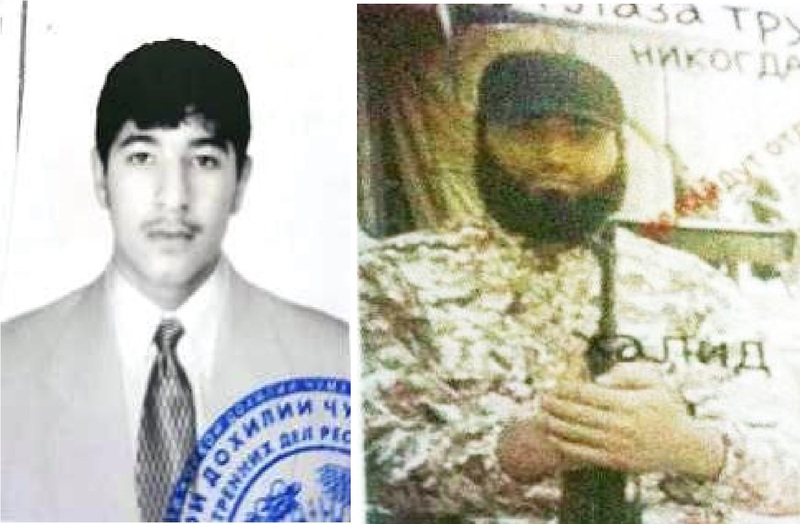 Tajikistan's Interior Ministry (MVD) is encouraging Tajikistani youth, especially college students, to join the MVD voluntary people's patrol to fight terrorism and extremism. 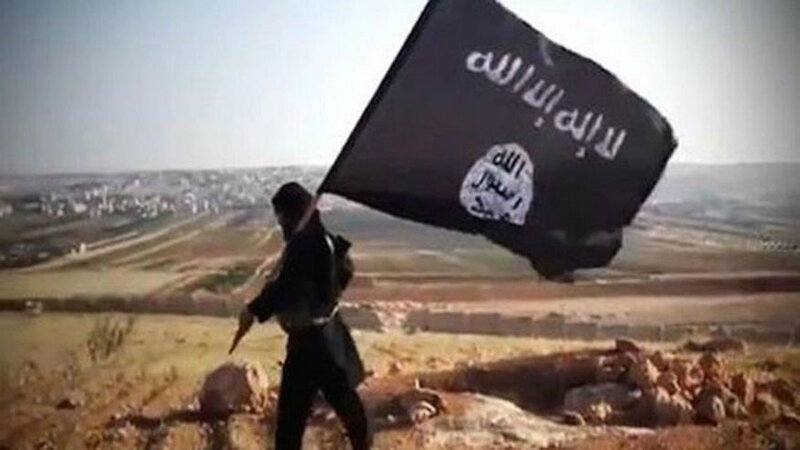 The government is seeking public co-operation in locating citizens who joined militants in Syria and Iraq.